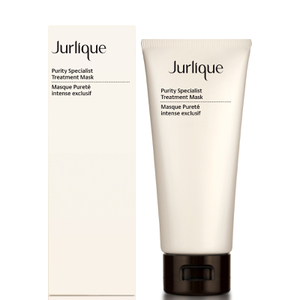 Achieve healthy and radiant looking skin with the Purity Specialist Treatment Mask from Jurlique. 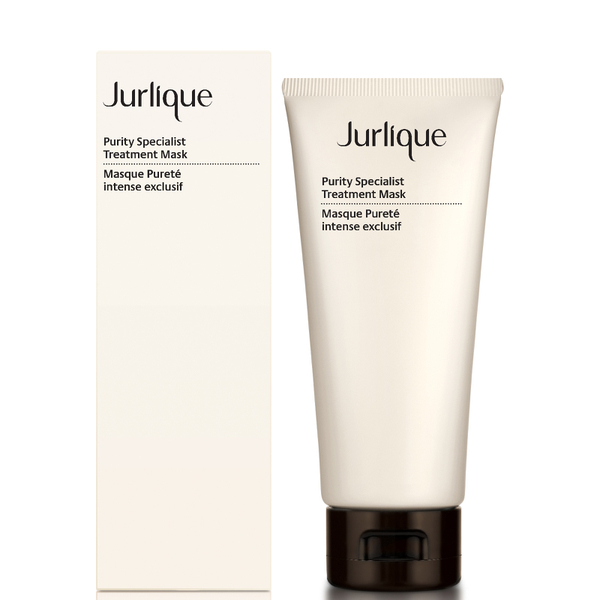 The creamy Kaolin clay mask works to deeply cleanse skin and lift away any impurities. Enriched with Apricot seeds which exfoliates the face and visibly smoothes skin, whilst Peppermint extract has a cooling effect, invigorating skin and leaving your complexion visibly radiant.